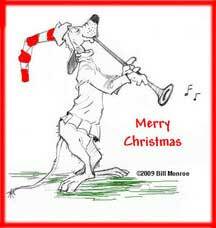 Wishing you and your family a Happy Holiday Season! May your New Year be a prosperous one. 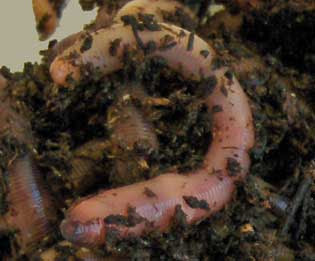 If you're searching for a new business or a way to suppliment your income, read "Is Worm Farming Profitable?" to answer some of the questions you may have. 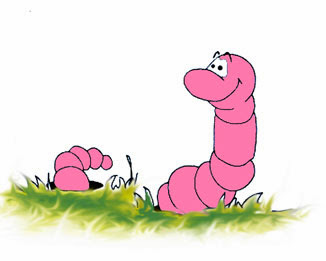 Check back soon for new posts. For more worm farming information, please check out my Worm Farm Manual: A Step-by-Step Guide to Raising Earthworms for Fun and Profit. Find out other ways to increase your worm farming profits and solve problems. 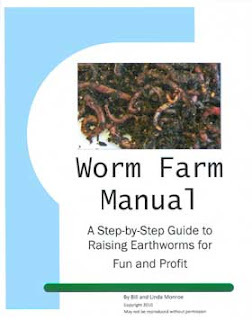 If you're thinking about starting a worm farm, this guild shows you how. Avoid mistakes, save time and money, get off to a good start with this easy to understand, step-by-step guide. Order your digital download or hard copy today.